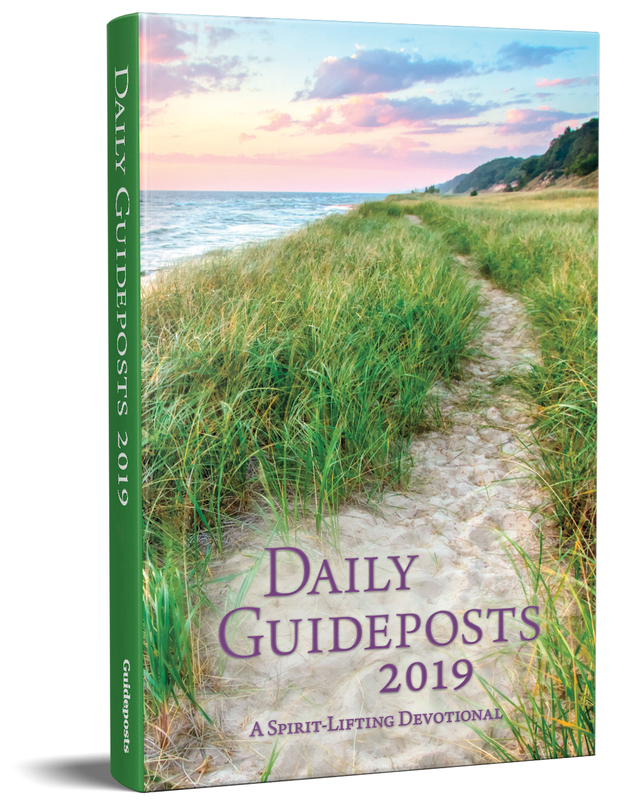 Every day, Daily Guideposts 2019 offers a Scripture verse to bless your day with the Word of God, accompanied by a true, first-person story told in an informal, conversational style, that shares the ways God speaks to us in the ordinary events of life, and an original prayer to acknowledge God's greatness and ask for His blessing. Plus, for those who wish for a deeper biblical connection in their quiet time, the 'Digging Deeper' feature provides additional Scripture for further reflection. Enjoy writers like Edward Grinnan, Rick Hamlin, Julia Attaway, Elizabeth Sherrill, and Marion Bond West. Welcome newcomer John Dilworth. Each one of the writers offers discoveries on what it means to them to rest in God's hands. Daily Guideposts 2019 will be available in digital format for your e-reader, Kindle, Nook, iOS, Windows, and Android devices. Also enjoy Daily Guideposts 2018 set in easy-to-read sixteen-point type. Regular Print Hardcover Edition: our most popular edition! Our Exclusive Pocket Edition: for easy and convenient portability - perfect for reading on-the-go and busy family & friends. Plus digital ePUB files for kindle/Nook as well as an ePDF version. GET THIS FREE GIFT, A SCRIPTURE BOOKMARK, WITH YOUR PURCHASE OF THE PRINT EDITION!